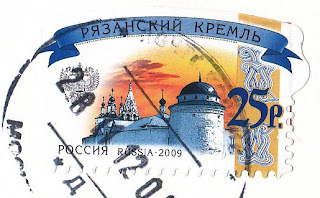 Isn't this postcard from Russia fantastic? I definitely want to visit here one of these days! 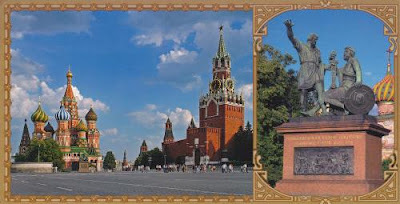 This is The Red Square and a monument to K.M. Minin and Prince D.M. Pozharsky. This is my first postcard from Russia and it is wonderful! I was so impressed when I received it. It made me even more excited about what other treasures I will receive in the mail. Ok, so you have me all excited now Kells!! I started a blog just for postcards too :) It's called crossing paths. Here's the link! http://pathcrossing.blogspot.com/ I put you in my blog roll (you're the only one there at the moment :p I'm looking forward to being a post card addict with you!! I am so happy you are becoming an addict! !